Each unique Application User is stored in the Table as a separate row. We call it "Object". 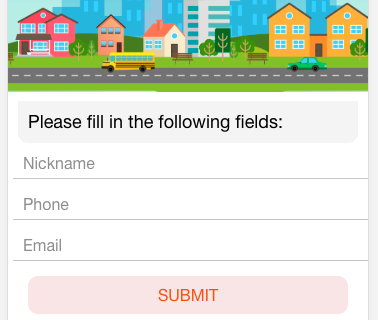 The properties of the AppUsers(Objects) - such as Name, Phone number, Email, etc - are the Columns and can be customized. 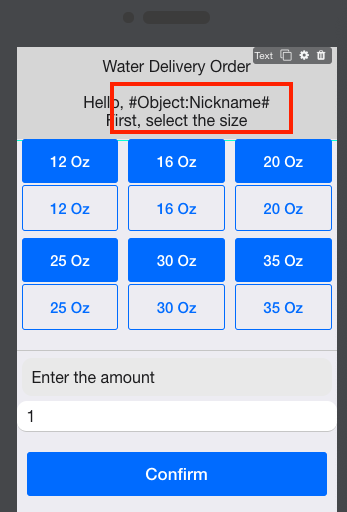 In the Objects section of the Mobsted platform the Nickname, Phone and Email columns are filled with the values entered. You can use this table data in any part of the platform by using Hashtags. Constructor → Top Menu → Objects. 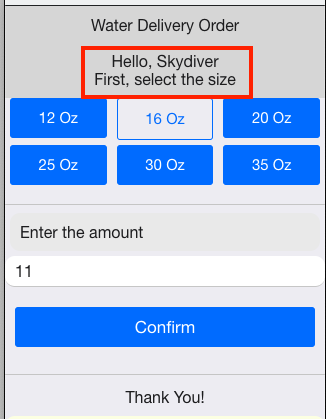 Enabled: The checkbox that allows to turn off the access to the App for the AppUser. Is checked by default. LoginUrl: The link with the QR code and the link which the App is accessible from. Can be used for testing and distributing purposes. The App could be launched on the desktop browser from the Object perspective. PIN: the application access password AppUser has to enter when opening the App. LastLogin: Displays the date and time AppUser accessed the App the last time. If blank then the AppUser did not access the App yet. Tester - User that is used for testing, is available though preview link from Constructor. Objects are not restricted to be only AppUsers. You can define any physical matter as an Object, for example: the printer or the elevator. Example: each printer in Mobsted office has unique QR code on it. If the printer is paper out, the employee needs to submit the task that goes to the service man. The Employee scans the QR code and submits the claim. Printer Object now has the marker for the paper in. Column will contain files (ONLY) - restrict the column to store anything but files. Otherwise any kind of data can be stored: Strings, Integers, and files like Photos, Videos, or Audio. The default size limitation is 50MB, but may be customized on the server side. Clicking "Add Object" button will add new object to the end of the list. Please note that when importing Objects in CSV file columns should be pre-created and delimited with semicolon otherwise, the import would not work. Allows to hide one set of columns and show another one.